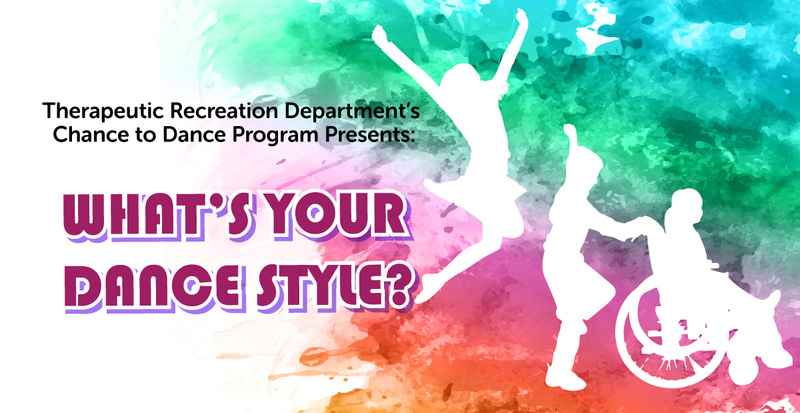 Chance to Dance Program Presents: What’s Your Dance Style exploring different dance styles to express the inner you free six-week introductory dance class! This class will focus on fun, different styles of dance with colorful props and exciting music. Open to all male and female Scottish Rite Hospital patients between the ages 5 and 12, and their siblings and friends. Please note: Parents/Guardians must remain on campus during class. This dance class will be held at our hospital every Tuesday, beginning February 12 through March 19, from 6:30 p.m. - 7:30 p.m. Final Performance will be held on March 19, from 6:30 p.m. - 7:30 p.m.
About the Instructor: Lynn Moon Schellenberg has a professional dance background combined with more than 25 years of experience as a dance therapist. She specializes in early childhood movement education and yoga, and is registered with the American Dance Therapy Association. Participants are encouraged to bring a friend! Support for Chance to Dance is provided by Dance to Live.